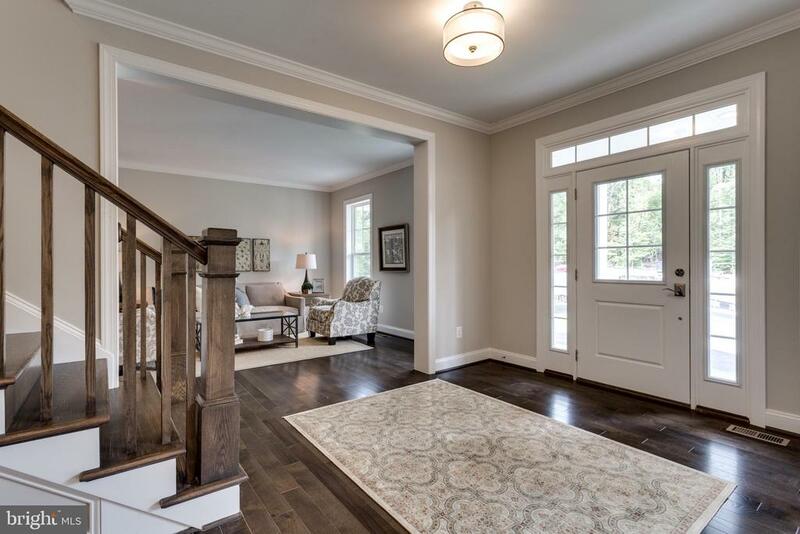 Seeking a particular style of home in Northern Virginia? 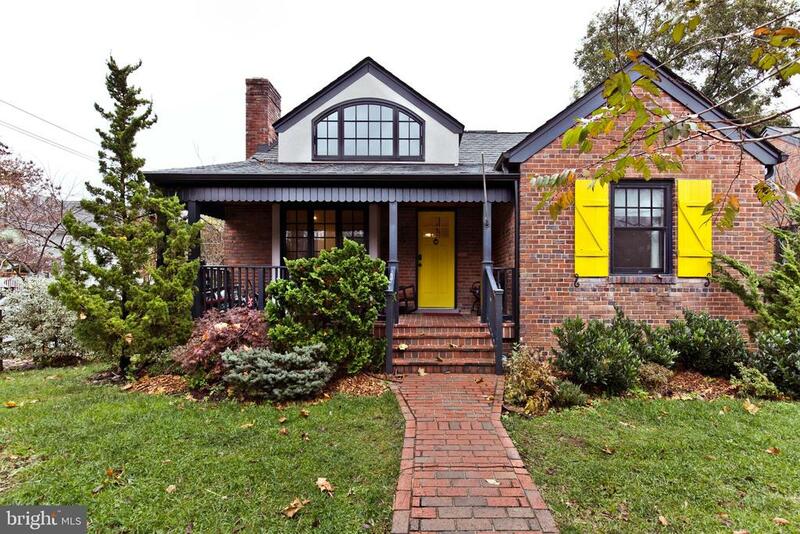 Northern Virginia has all of these style homes in abundance. 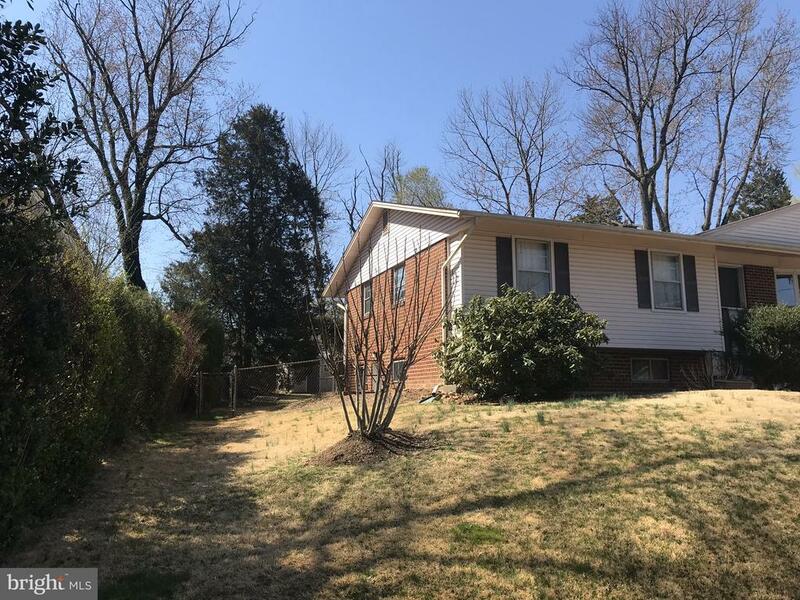 If you're looking for a single-family home, contact us and we'll gladly prepare a customized search that we'll give you an overview of everything available in your budget in Northern VA. There is no cost or obligation. It's our pleasure to help. Nesbitt Realty can quickly locate the perfect home for you. Our agents can efficiently organize and coordinate meetings with potential buyers and sellers. 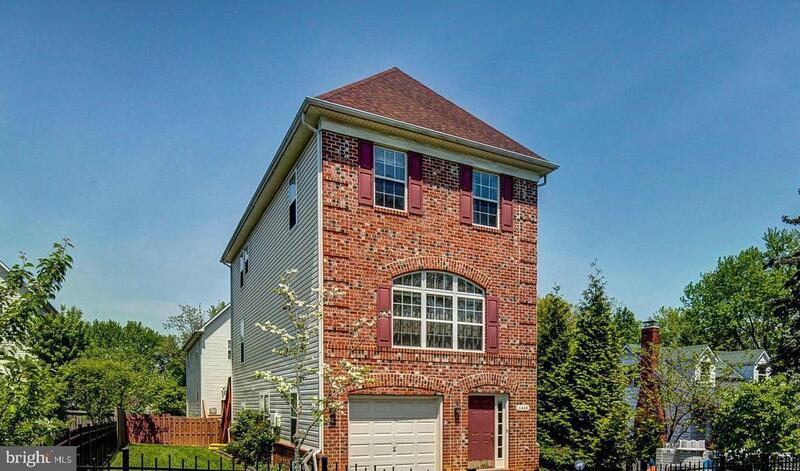 Speak to an agent about single-family residences in Northern Virginia. Call (703)765-0300 to speak to a local expert. Do you work with properties other than condos? Is Luxury Making a Comeback?